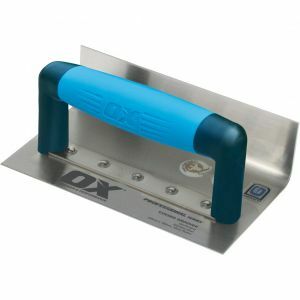 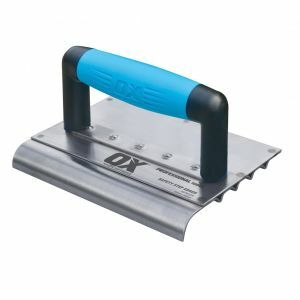 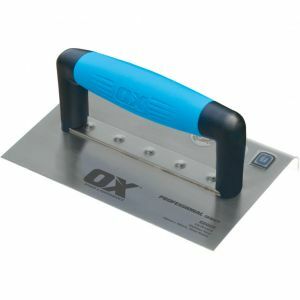 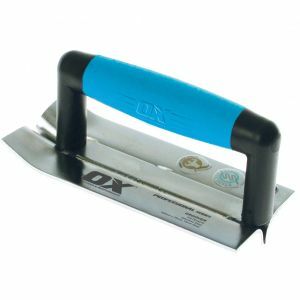 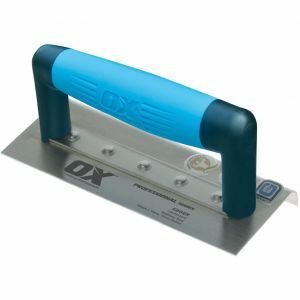 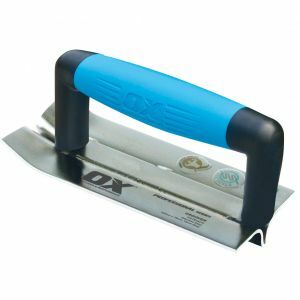 OX Professional 100 x 180mm Step Edger - 50d 10r. 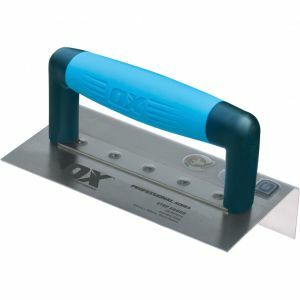 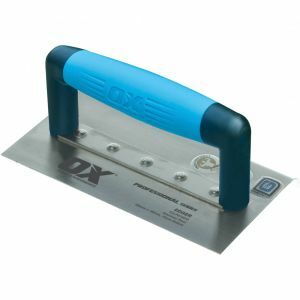 OX Professional 120 x 180mm Safety Step Edger - 16d 12r. 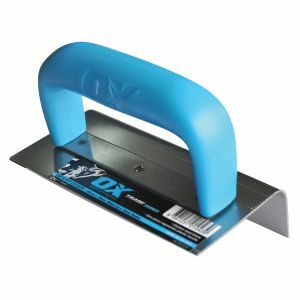 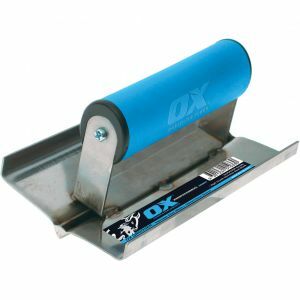 OX Trade 150 x 75mm Step Edger - 40mm 10r.